What makes certain logos ageless? Here are some insights into the logo designs of some of the world’s biggest names, and what we can learn from them. There are certain logos that pretty much anyone you’ll ask will be able to describe to you – and designers might even be able to do so in immense detail. But what has made these logo designs so memorable and ultimately, so successful? We’ll explore what lies behind seven of the world’s most iconic brand signatures, from how they first came about, to how they developed over time, and what we can learn from each of them. Having gone through a number of evolutions since its first version in ‘76, the Apple emblem shows us that a logo doesn’t necessarily have to represent what the brand sells. The initial version, featuring a somewhat detailed illustration of Isaac Newton sitting beneath an apple tree, quickly transformed into a more simplified image of the well-known and appreciated logo of today, designed by Rob Janoff. But what is it that we love about it so much? Could it be the fact that it was created meticulously, taking into account the proportions of the golden ratio? Or maybe it’s just the human familiarity of the bite taken out of the apple, added so that the image would be clearly identified as an apple at every possible size, as opposed to any other round fruit. Either way, with only a few minor styling and color related adjustments over the years, the Apple logo has had decades of success. 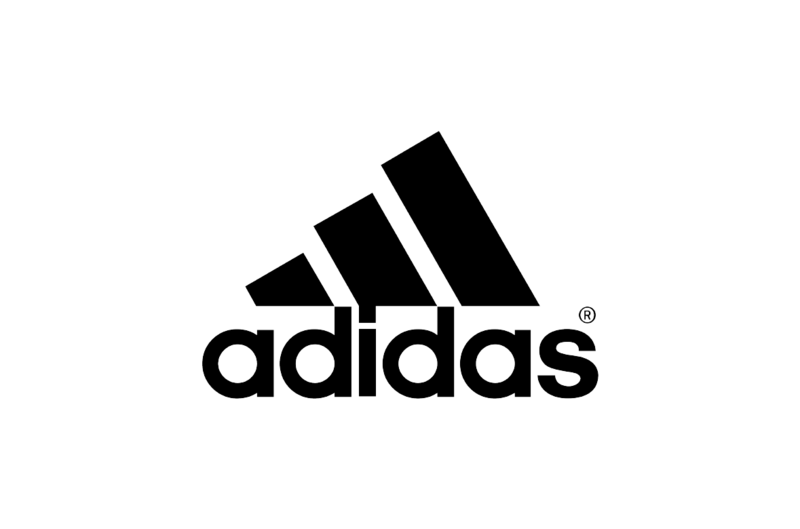 Having started off without a logo at all, Adidas eventually became one of the only major brands to hold two different trademarks to their name. Beginning by simply adding three striking black stripes on all of their products, it took a few years until they eventually formed a proper logo in 1971: the Trefoil. Although this beloved symbol hasn’t been forgotten (it’s now used in their Adidas Originals collection), they’ve since created the Three Bars logo that is used in many of their other products. Both designs have an iconic look and definitely speak the same visual language. However, each one is cleverly used to represent different aspects of the brand: the legendary Trefoil immediately brings up retro connotations, while the other transforms the three stripes into an icon that resembles a mountain. This out-of-the-box way of thinking teaches us how we can benefit from two separate logos that serve different purposes within our brands while maintaining a unified look. Released in the same year as Adidas’ first logo, Nike’s famous Swoosh is a whole other story. Their first challenge was to ensure their design would stand out from their competitors’. What would eventually become one of the world’s most instantly recognizable symbols was designed by Carolyn Davidson, a graphic design student just at the start of her career. No one would have guessed that the mere $35 she was paid would eventually lead to such successful results. Taking inspiration from the wing of the Greek goddess, Nike, and exploring shapes that would imply speed and movement, Carolyn Davidson eventually came up with the Swoosh. Its first version included the brand’s name written over it diagonally in small letters, which was later updated to be horizontal and in capitals. 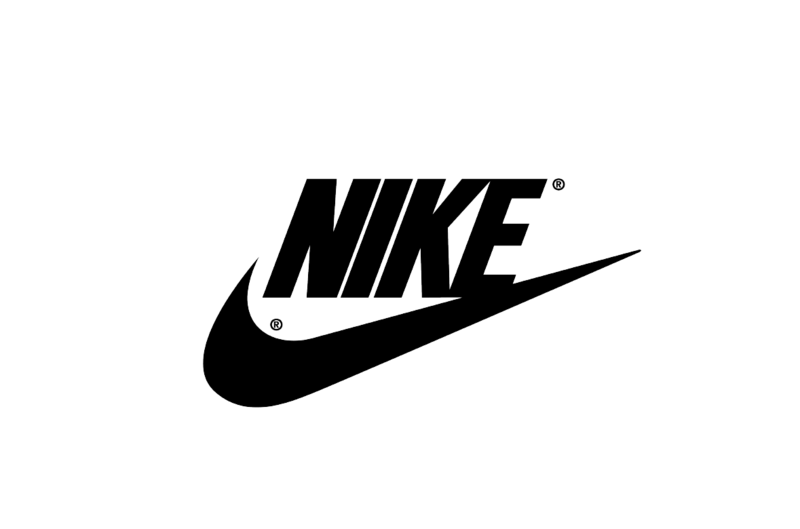 Gradually, the Swoosh became so recognizable that it no longer required the company’s name written on it to be associated with the brand. Throughout all the changes in font design over the past century, from the early days of the typewriter to the infamous WordArt and the one and only Helvetica, Coca-Cola’s bespoke typeface has remained strong. 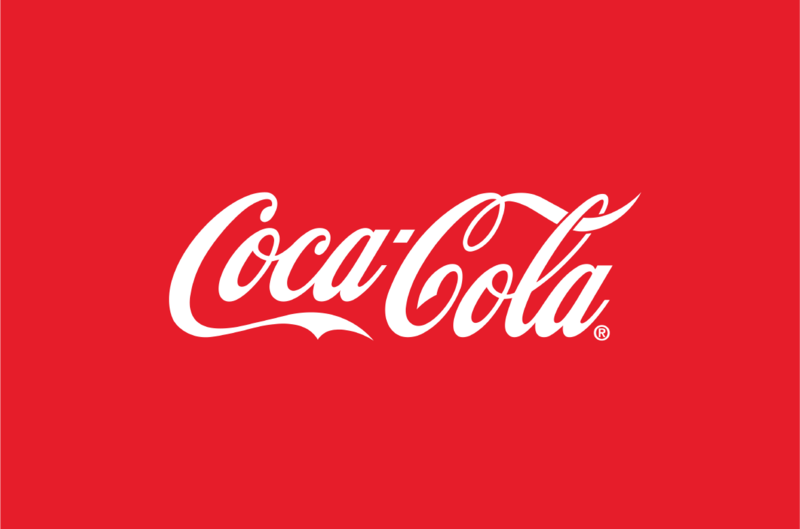 Instead of abandoning their “antiquated” hand-drawn logo, as other brands are known to have done, Coca-Cola decided to stick to their original design. By refusing to adhere to new font trends, their script eventually became the world-famous icon we know today. What can we learn from their story? It’s true that we should be aware of design trends, using them to stay ahead of the game and understand what’s going on around the globe, but we don’t always have to stick to them. Sometimes, just going with our guts and our innate designers’ intuition is the way forward. From ornamented typography to the super simple. Although Google’s logo has changed slightly throughout time, they’ve always used the same distinctive color palette and have never been tempted to over-complicate. From the serif days, to the Yahoo-style exclamation point and the ‘90s-style drop shadow, the logo has come a long way. In recent years, Google has adopted a new sans-serif font and has moved from 3D lettering to a flat design. Despite the lack of an exclamation point, Ruth Kedar, who worked on updating the logo, has managed to maintain a sense of fun. 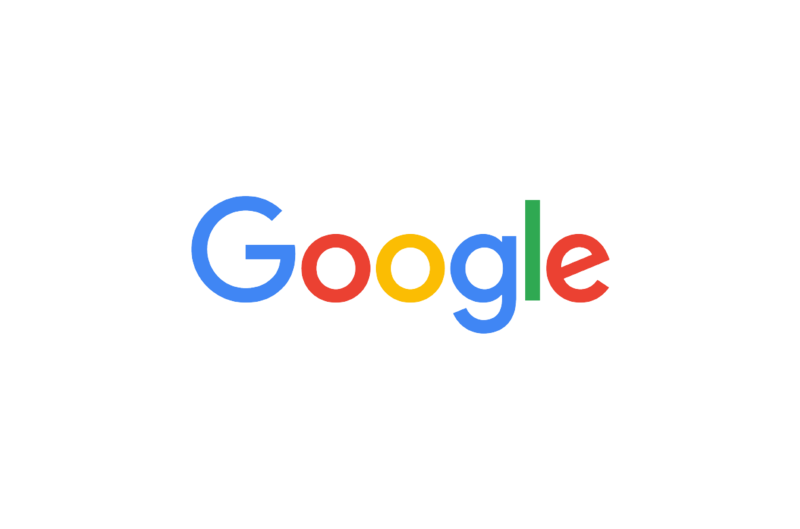 The simplicity of the logo gives it the opportunity to be versatile, enabling playful alterations and spin-offs on the original, such as Google Doodles. It teaches us how a few subtle design elements can come together to create a real sense of personality, from the roundness of the letters to the specific tones chosen and the diagonal “e” that adds an extra edge. Similarly to other works mentioned here, the McDonald’s logo has been refined over time, with unnecessary elements being removed as the brand became more well-known. Starting off as two enormous eye-catching arches on the side of their restaurant, the Golden Arches have become a statement that now represents certain elements of American culture and not just a fast-food chain. 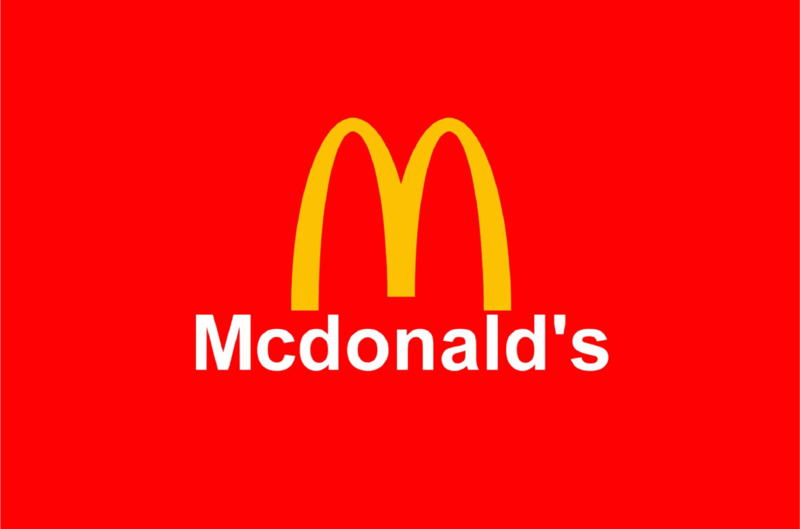 Since the Golden Arches motif came about, the logo has transformed from including the name of the company to the famous motto (“I’m lovin’ it”), to the present design that includes only the arches themselves. Even a background color or shadow has been eliminated, justifying the fact that this simple shape is now globally recognized. The design is a great example of a logo that is simple enough to be played around with and offer diverse possibilities: not only does it resemble the letter “M” for McDonald’s, it can also be flipped to form the letter “W” for International Women’s Day, and has also been built on a large-scale, to act as the entrance to their restaurants. This one may not be as well as known as the others (yet! ), but its bold and iconic look has caused an uproar in the design world. Its two simple lines are not only memorable and eye-catching, they also form the equals sign – a fitting symbol for a non-profit organization that advocates for LGBTQ equality. 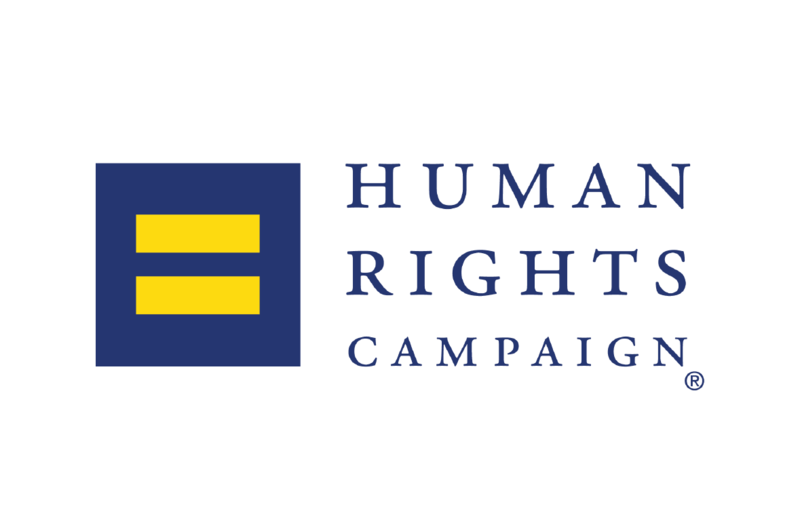 The logo was born as a part of a rebranding process within HRC. Its bold aesthetics played an important role in helping grow the organization and spreading its message. Thanks to the design having so much potential and possibility for versatility, it didn’t take long for the logo to pop up in all corners of the globe. When HRC put a red version of the logo as their profile picture on Facebook, millions of other users followed suit, and hundreds even created their own versions of it. The simple design, along with the strong message behind it, made for a successful combination that people were eager to engage with.